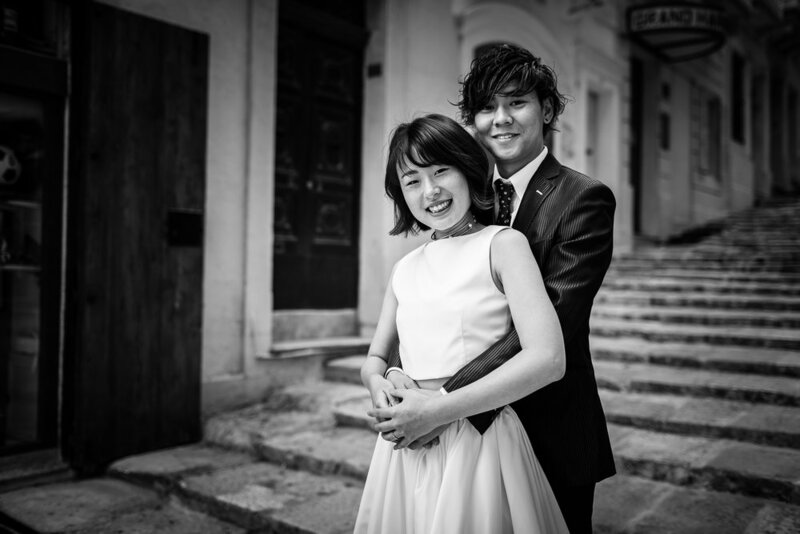 Some of my favourite shots from Yusei and Nau’s Pre -Wedding shoot. 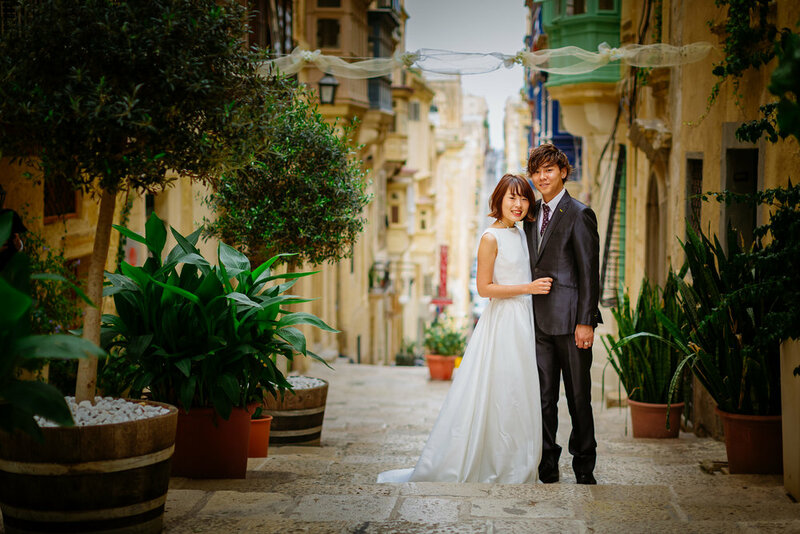 We started in Valletta which has so many options for nice locations. 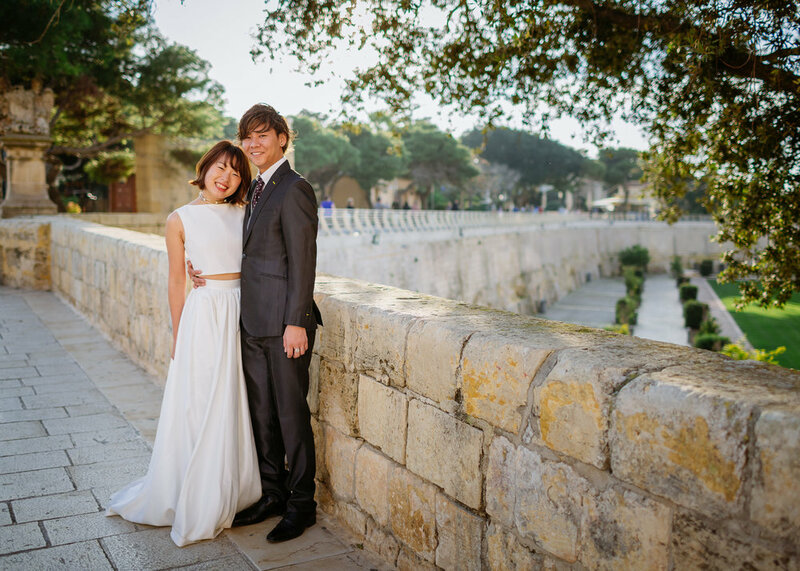 Our next location was Mdina, one of my favourite spots for couples and Lifestyle shoots. Next stop was Gnejna, a beautiful beach just a short drive from Mdina.